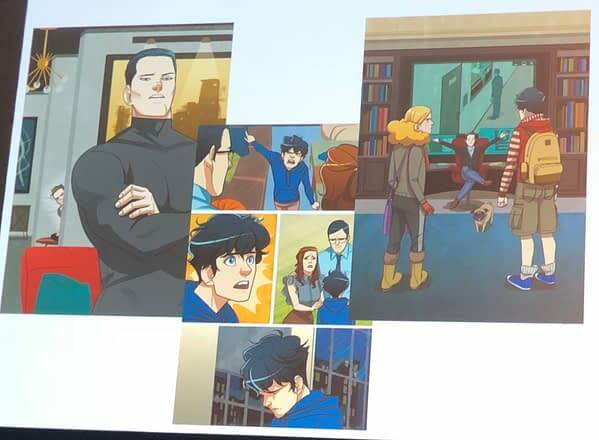 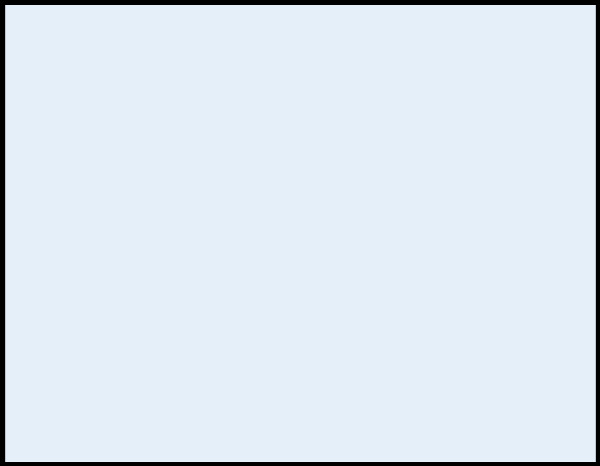 A lot was made of the upcoming DC Zoom and DC Ink titles, for all-ages and for Young Adult readers over the last year-or-more and they are all but hitting the shelves now. 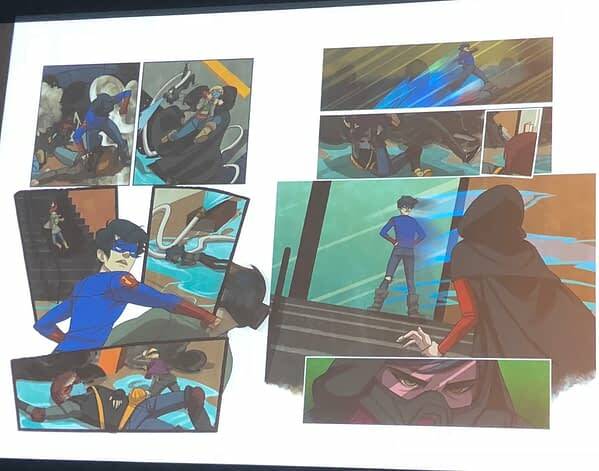 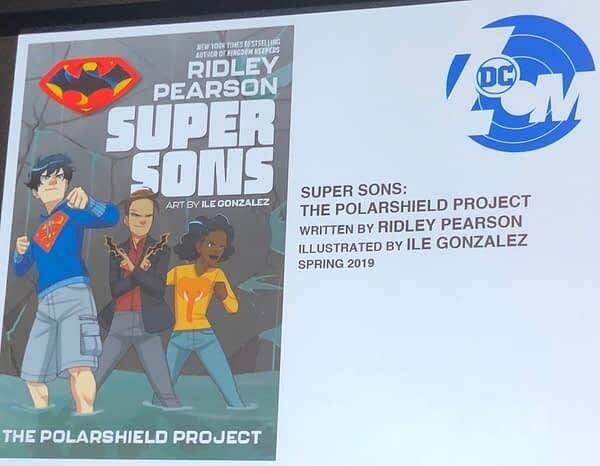 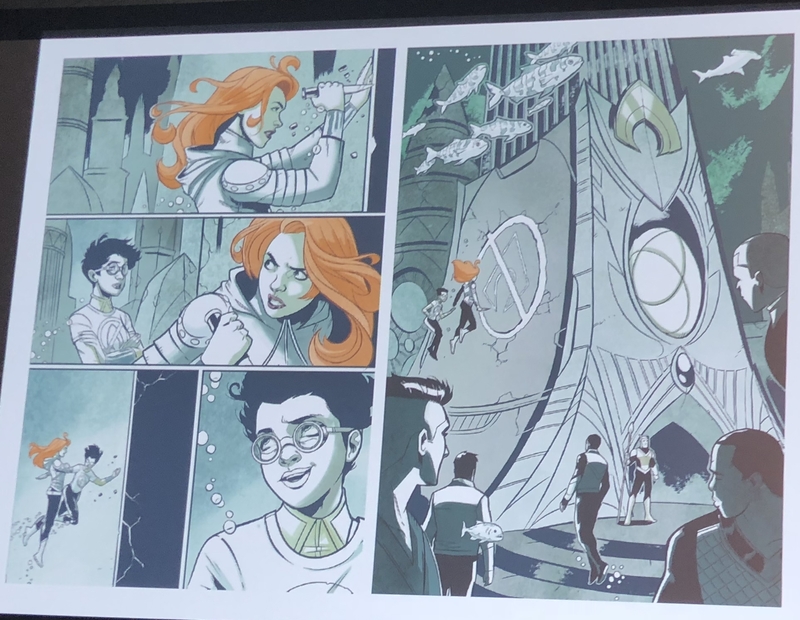 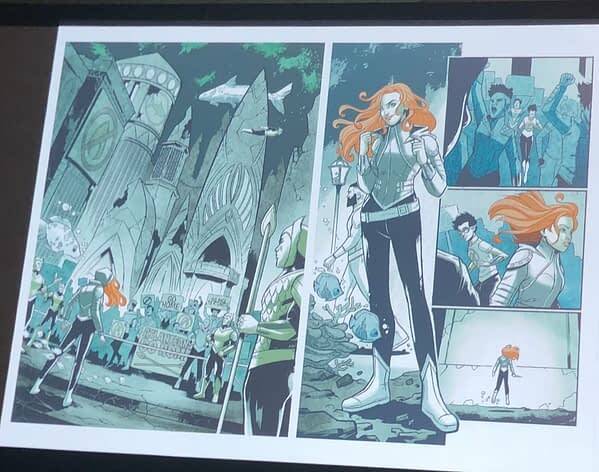 At the NYCC Diamond Retailer Breakfast, comic store owners got to look through some of the pages of Super SonsL The Polarshield Project by Ridley Pearson and Ile Gonzalez. 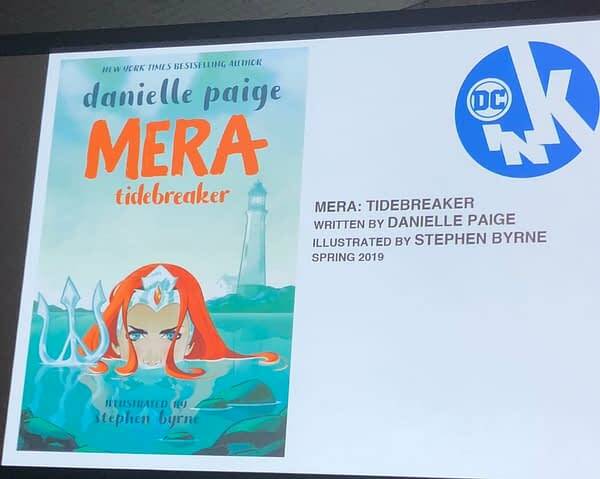 Both will be published in the Spring.